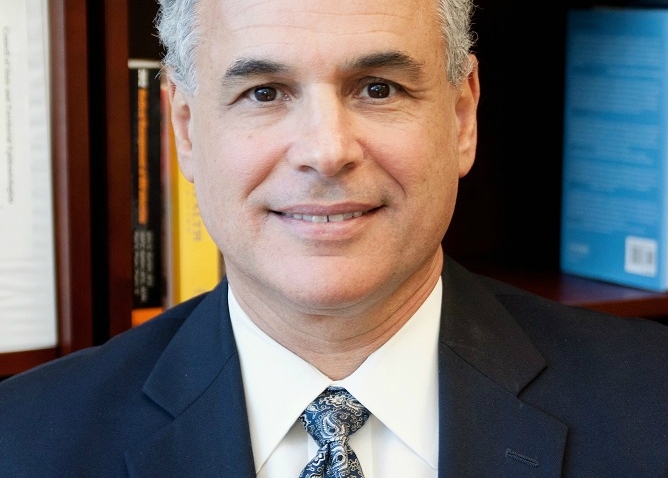 Jeffrey Engel, MD is executive director of the Council of State and Territorial Epidemiologists (CSTE), the Association of Public Health Laboratories’ (APHL) sister organization. CSTE has over 1,600 applied public health epidemiologist members across the nation at local, state, and federal levels. Public health is at its best when cross-sectoral practitioners are given the opportunity to voice their diverse perspectives in support of a shared mission. More nuanced and thoughtful considerations can arise from a confluence of professional backgrounds. That’s why, in this era of increasing complexity, stewarding open dialogue among all public health domains is more critical than ever. We’re fortunate that APHL technical experts are active contributors in many CSTE workgroups and subcommittees. For instance, APHL members contribute their expertise particularly often in our Surveillance/Informatics Subcommittee as well as related projects at the intersection of disease data and technology. The perspectives of APHL members enrich and complement these efforts in unforeseen ways, and we frequently seek the counsel of representatives on the APHL Lab/Epi Workgroup. Likewise, CSTE members have gained new insights by participating in APHL activities. As organizations, CSTE and APHL actively sit at the table together in several significant undertakings. One major example of this partnership is the National Notifiable Disease Surveillance System Modernization Initiative or NMI, which enhances the data reporting systems of healthcare providers. APHL’s technical assistance and guidance documents for the fall 2014 pilot were well received at all levels of the project, and we’re pleased that APHL’s informatics team will continue to apply their proven expertise in providing technical assistance to NMI jurisdictions. Similarly, we’re looking forward to the inclusion of our APHL colleagues in the Reportable Conditions Knowledge Management System (RCKMS) project, currently being built to serve as an authoritative source for laboratory, clinician, and hospital reporting. 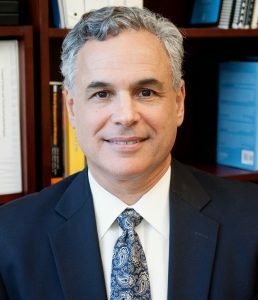 To get a glimpse of what collaborations are in store, look no further than CDC’s recent announcement of $110 million in Epidemiology and Laboratory Capacity (ELC) grant funding across all states and territories, laying out a new year of technical teamwork towards better management of diseases and conditions. The ELC pays the salaries of almost 1,500 epidemiologists and lab technicians, supporting their disease detective work with special focus on infectious disease surveillance, systems, and response. The ELC highlights a number of priorities, including key foodborne and vectorborne diseases as well as emerging fields, such as advanced molecular detection (AMD). Representing developments in bioinformatics and genomic sequencing, AMD epitomizes how public health’s march of progress bridges the work of laboratorians and epidemiologists. In recent years, President Obama’s charge for AMD and precision medicine, coupled with promising new technologies and breakthroughs, projects a clear future of professional interaction. Recognizing that public health practice benefits from our dedicated partnership, we constantly seek to forge new channels of cooperation. I encourage any laboratorian with interest in cross-sectoral public health collaboration to explore the activities on our website, find your area of work expertise, and tune in for our ongoing subcommittee webinars and events. Are you interested in sharing your perspective and expertise? Please consider attending our upcoming webinar “The Benefits of CSTE Membership,” which introduces non-epidemiologist public health professionals to CSTE work and shows how easy it is to get involved. The webinar will take place Wednesday, October 21, 2015 at 2PM EST. Register now!